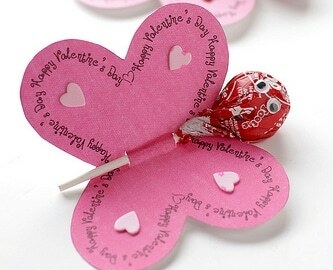 Valentine’s Day is something every kid (and some teachers, like me) looks forward to each year! 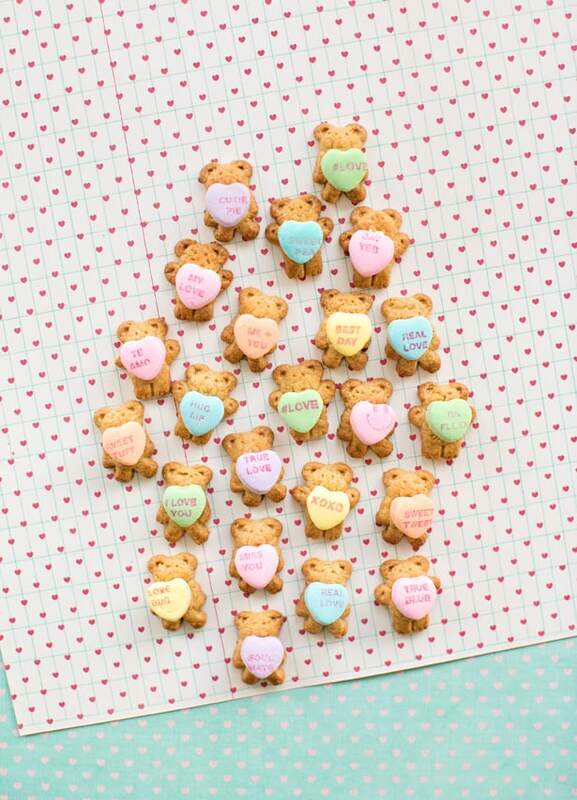 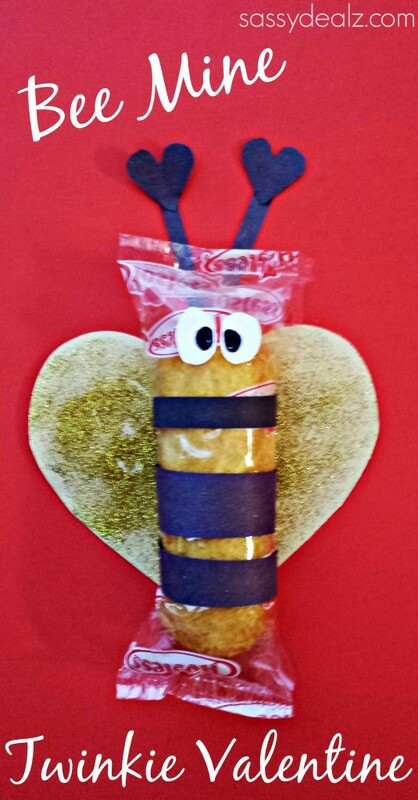 Sharing notes of affection, tasty treats, and having a classroom party are the best! 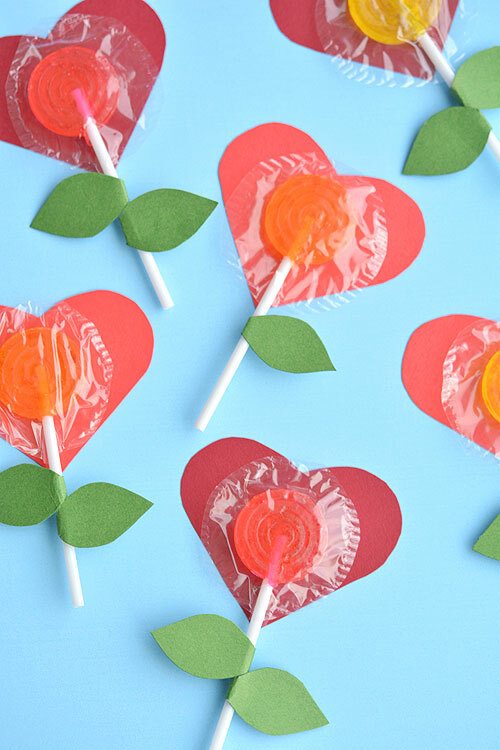 Although exhausting, trust me, I know that first hand, but I have the fondest memories of a child at our classroom celebrations back in the day. 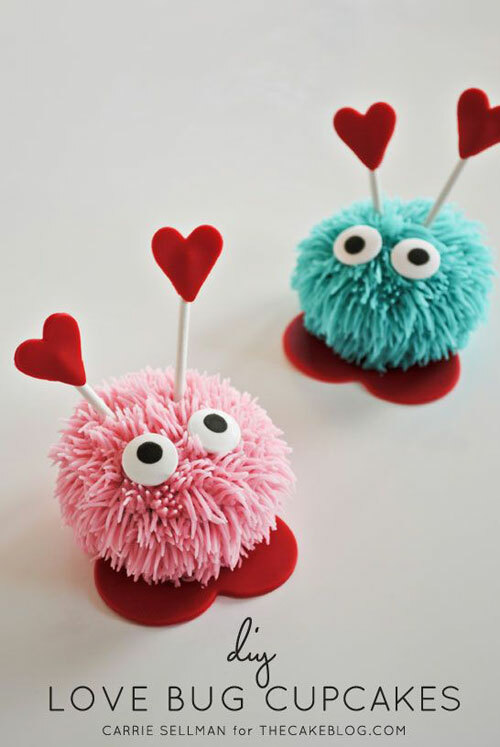 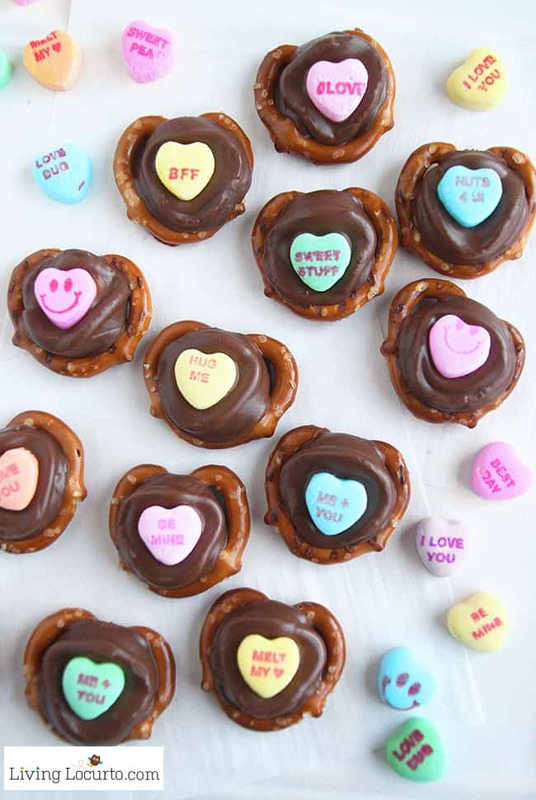 I’m sharing some fun, easy, and simple sweets for your students to enjoy at any school party you are hosting for a day full of love and kindness. 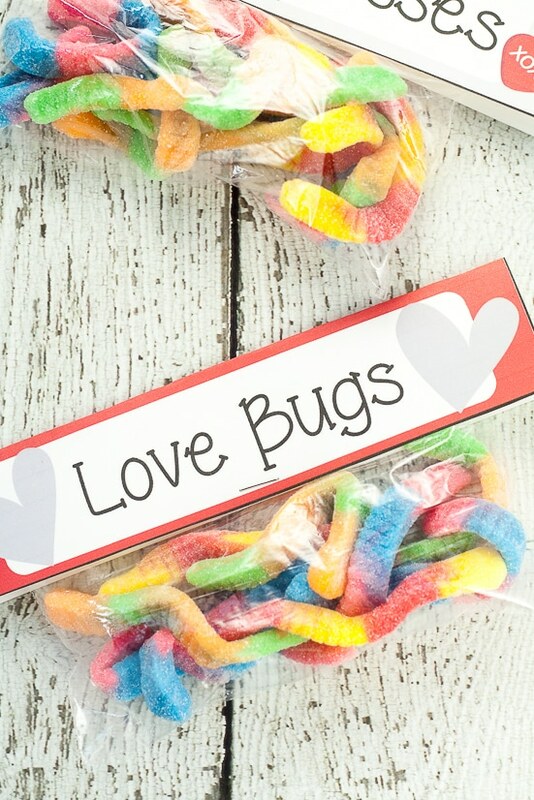 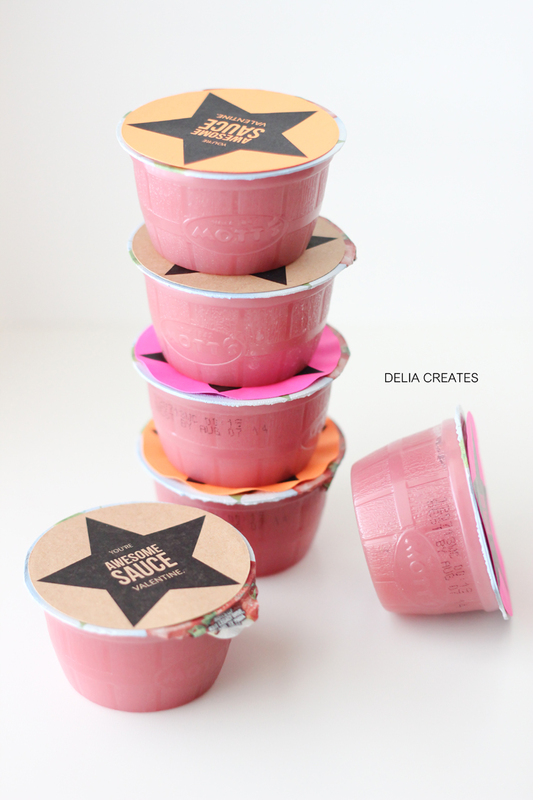 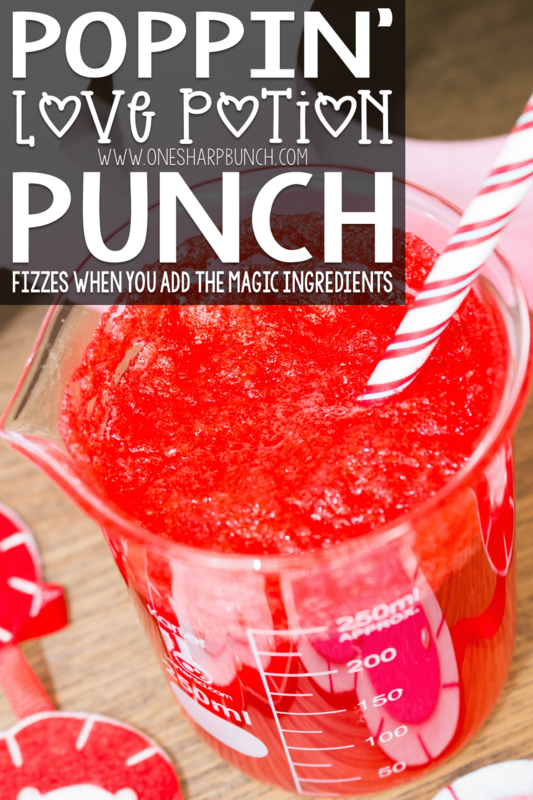 All of the ideas I’ve gathered together are easy, cheap, and fun for kids! 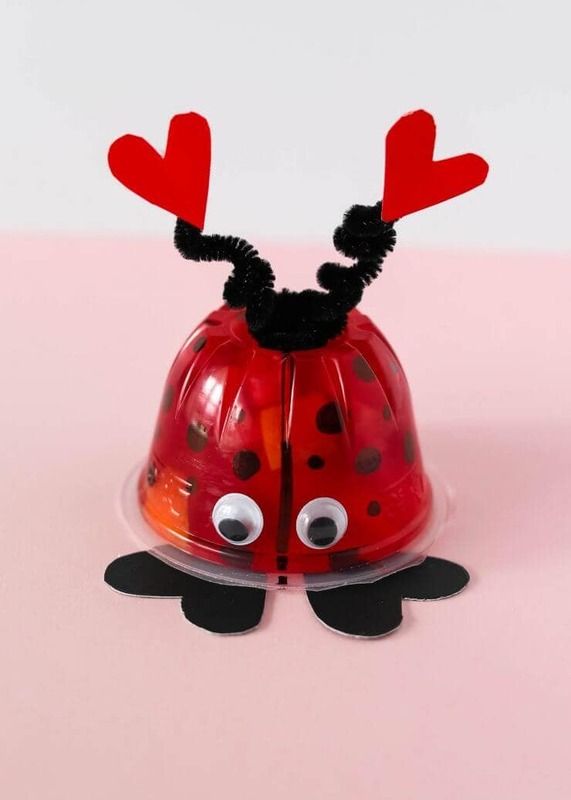 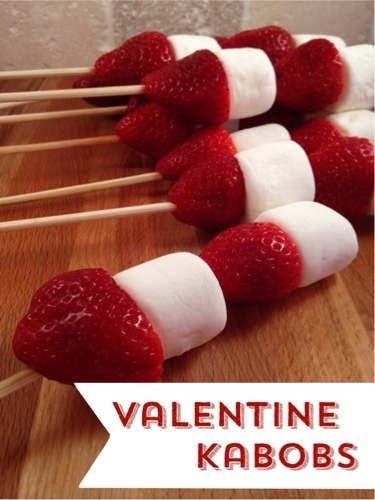 They serve the purpose of any type of celebration you’ll have in your classroom, or simply a snack to tuck into their Valentine’s Day boxes for later. 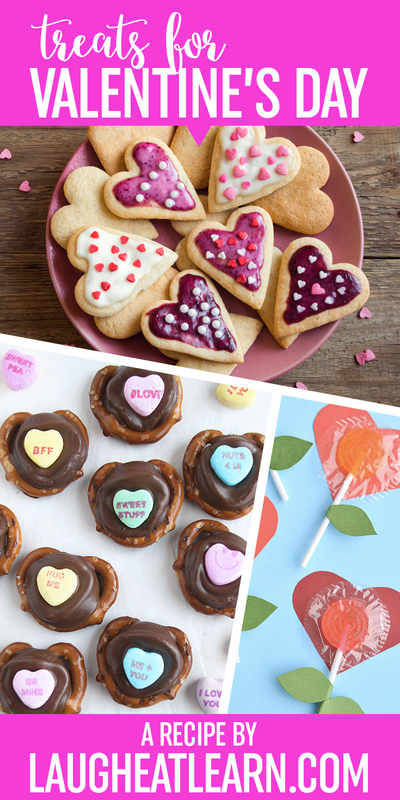 Either way you choose, your students are going to enjoy these tasty treats and you may too! 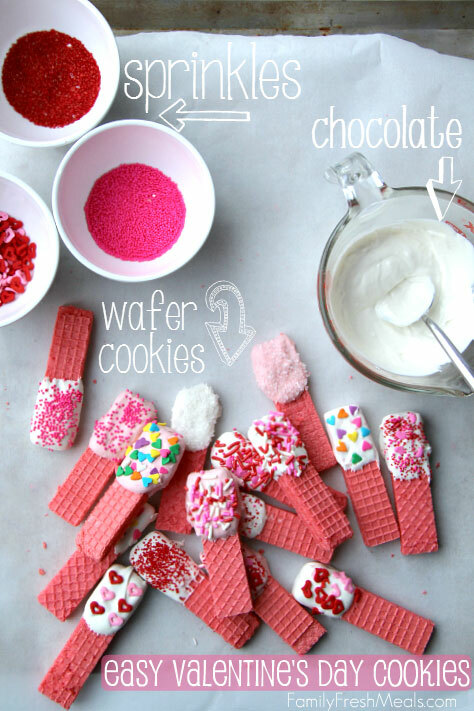 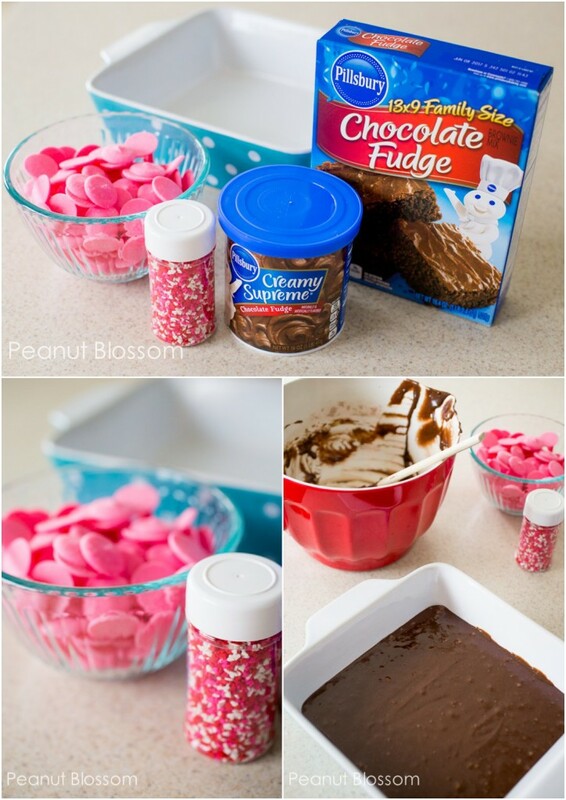 So, how do you celebrate Valentine’s Day in your classroom? 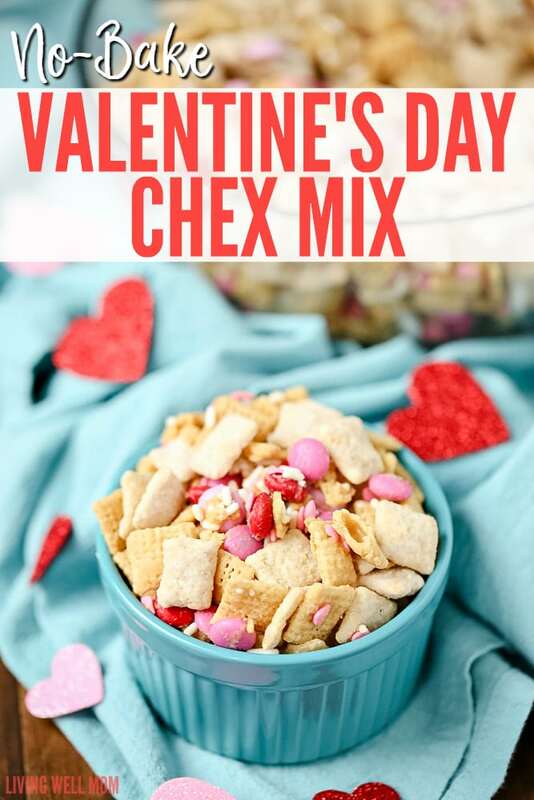 Do you have any cheap, easy, and quick heart inspired recipes that are your go to’s every year? 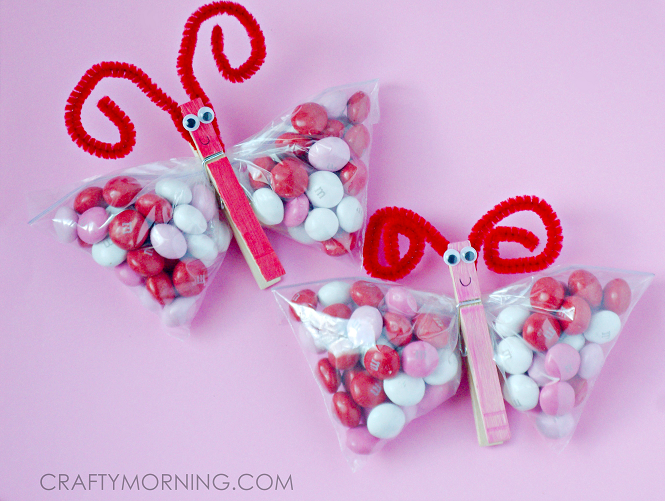 Something for the kids be excited to read and eat later in their Valentine’s box? 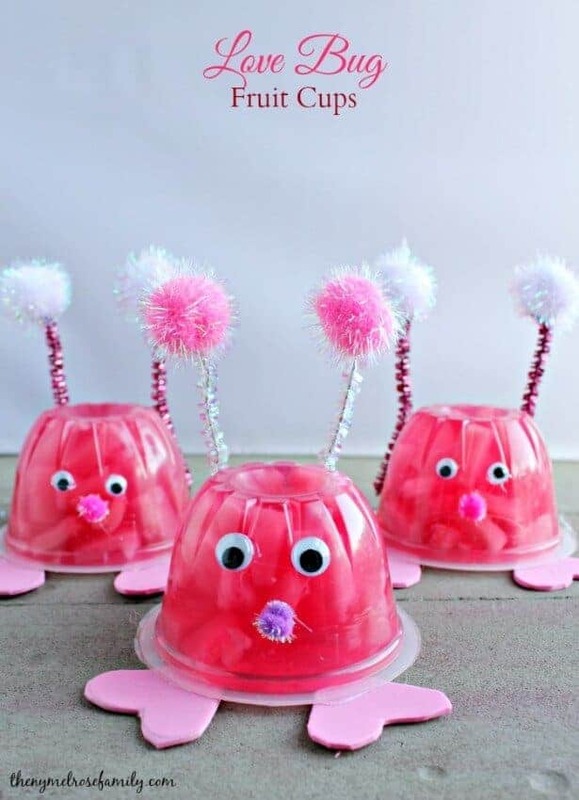 I would love to know more about your party ideas within your classroom! 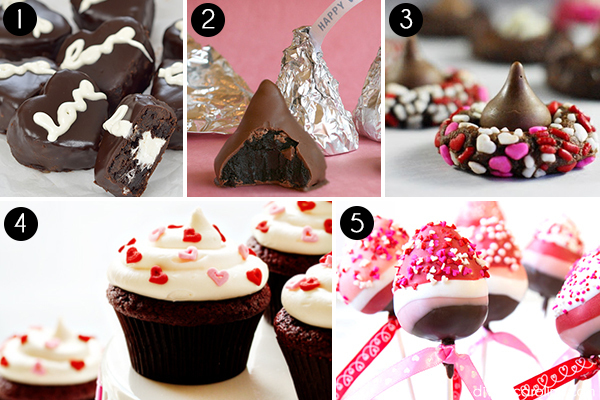 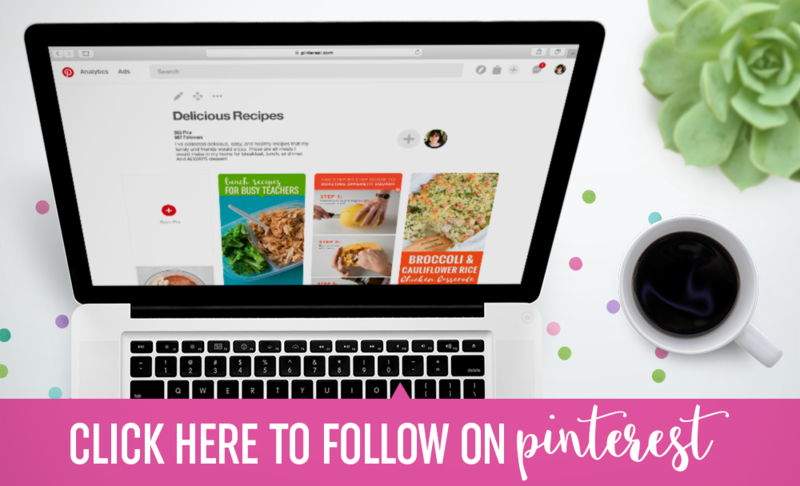 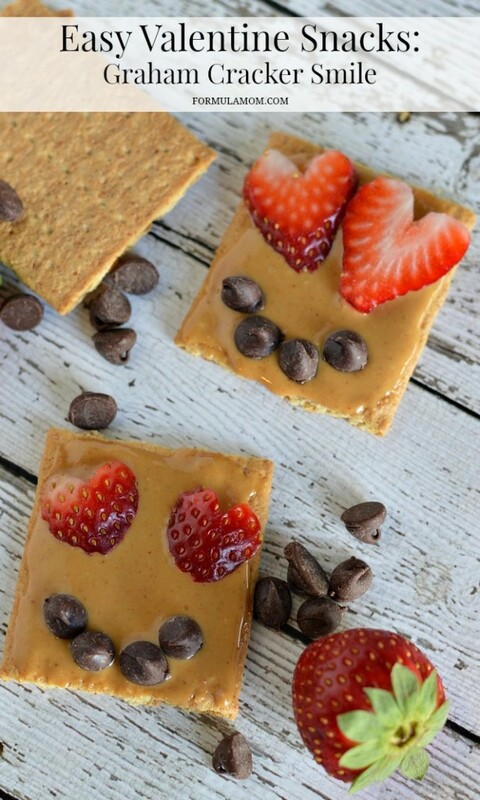 If you found these recipes tasty and want to share/save for your friends, pin the image at the top and make sure to follow my Delicious Recipes board for more inspiration to make your Valentine’s Day party the best it can be!